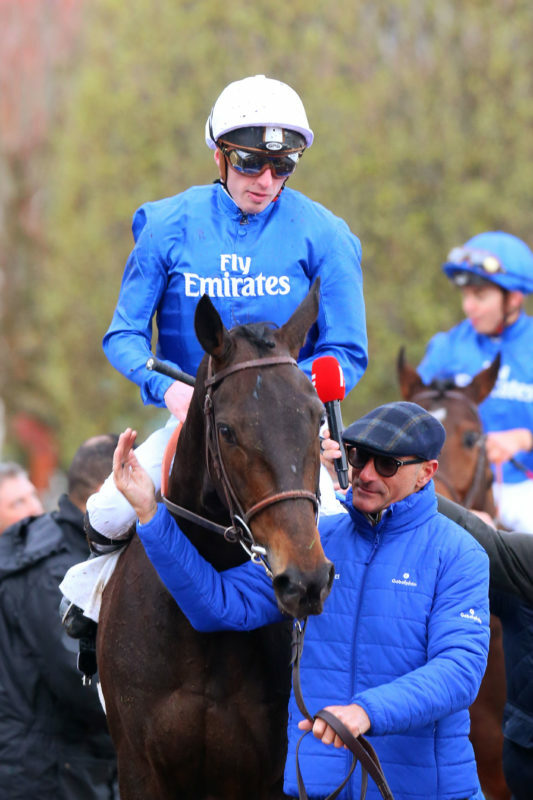 There were two new two year old Group 1 winners on Saturday October 27th from families established at the Haras de Saint Pair. The Aidan O’Brien trained Magna Grecia was a narrow winner of the Group 1 Vertem Futurity Trophy at Doncaster on October 27th. 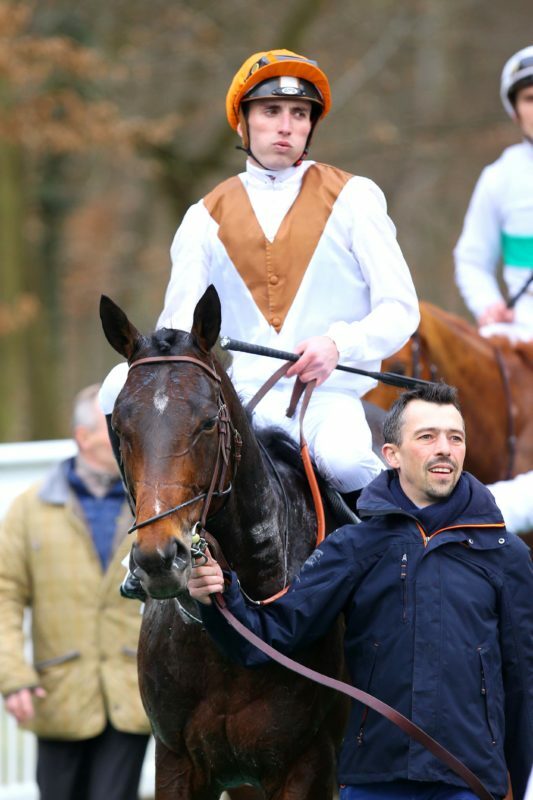 The son of Invincible Spirit now has two wins and a second place from three career starts and earnings of £153.000. 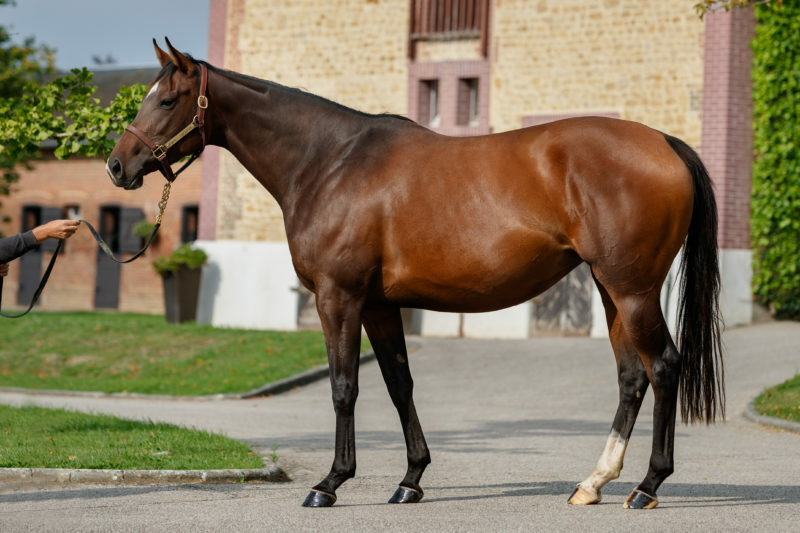 He is out of the Galileo mare Cabaret and his fourth dam is Fiddle-Faddle, a daughter of Silly Season born in 1976 who is the second dam of Pearly Shells, the Haras de Saint Pair’s winner of the Group 1 Prix Vermeille in 2002. Pearly Shells, her daughter Pearl Banks and grand daughter Pearly Steph are part of the Saint Pair broodmare band. 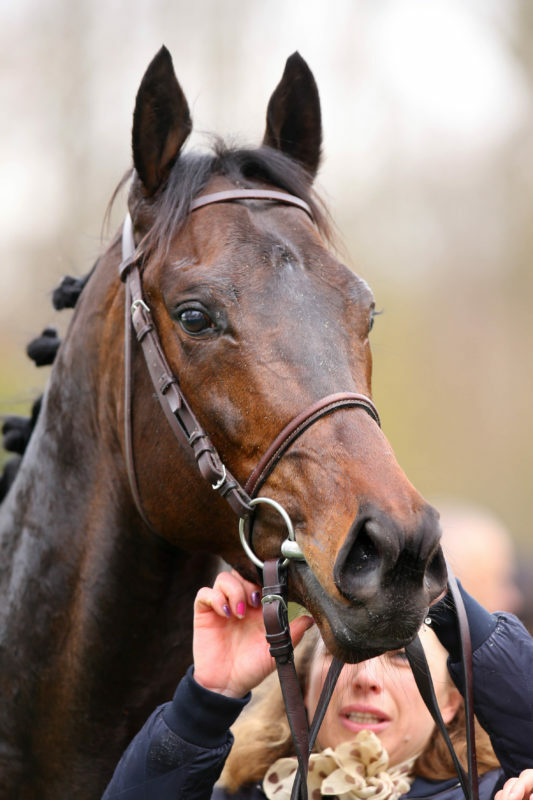 Fiddle-Faddle was the winner of two minor races as a three year old and was not a huge success as a broodmare herself and yet Magna Grecia is the third Group 1 winner produced by her descendants. 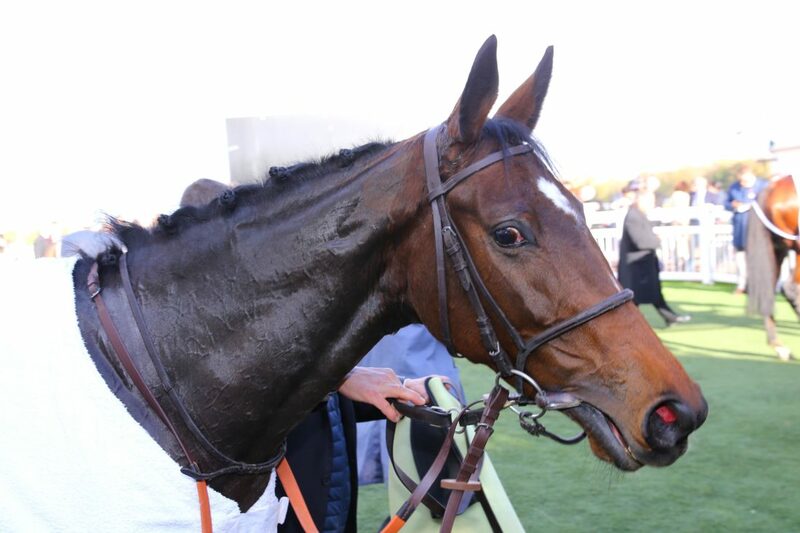 Fiddle-Faddle came from one of the best English Classic families of her time as her close relatives include Hyperion and Mossborough while her second dam Eyewash was placed in the Yorkshire Oaks. 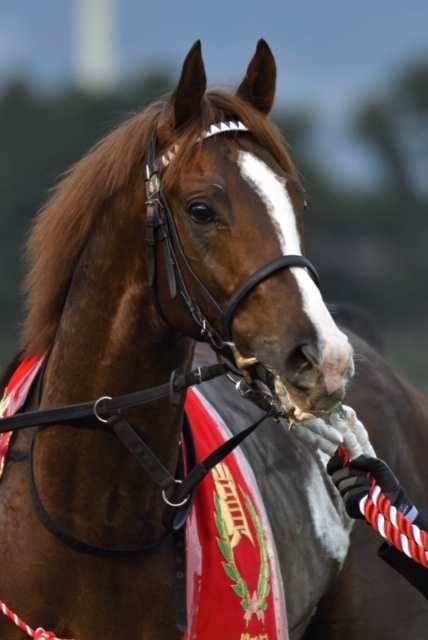 Her half sister Mountain Lodge won the Irish St Leger and her descendants have produced the Classic winners and Group 1 performers Sariska, Eagle Top, The Lark and Wings of Desire. 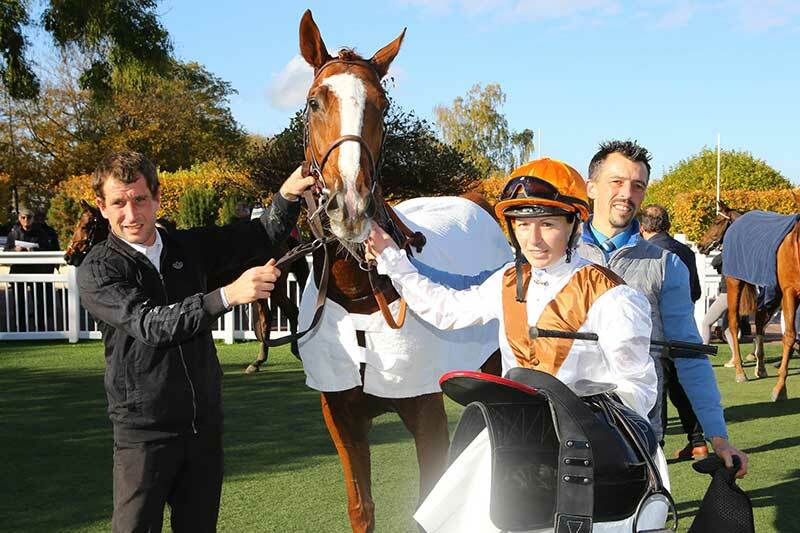 Wonderment, a daughter of Camelot and the winner of the Group 1 Criterium de Saint Cloud on October 27th for Stella Thayer and trainer Nicolas Clement, is a descendant of the ‘W’ family developed by Gestut Ravensberg. 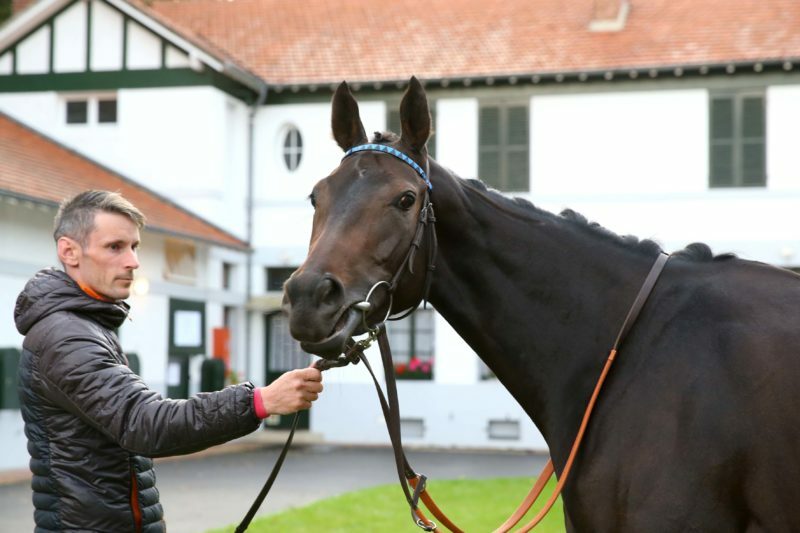 The family has produced the multiple Group 1 winner Waldgeist, Group winner Waldlied and the Group and stakes performers Winterfuchs and Wonder of Lips this year alone. 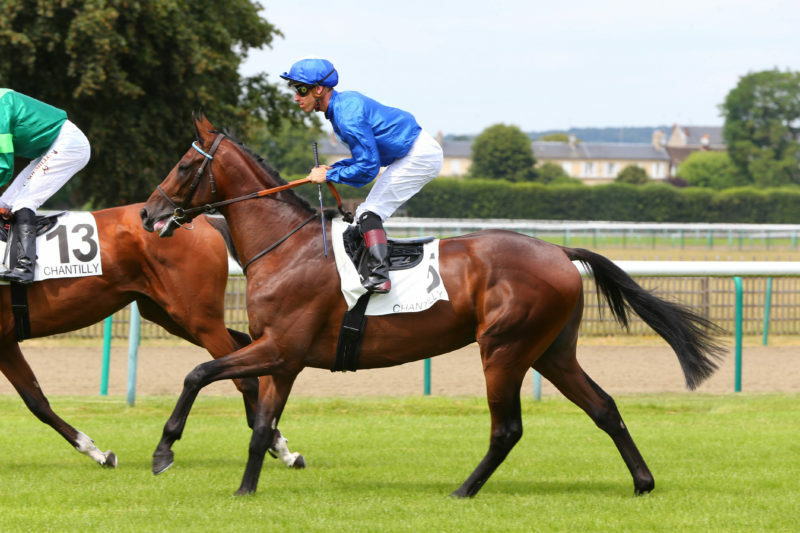 The family came to international prominence through the daughters of Wurfbhan, a minor winner by Frontal born in 1987. 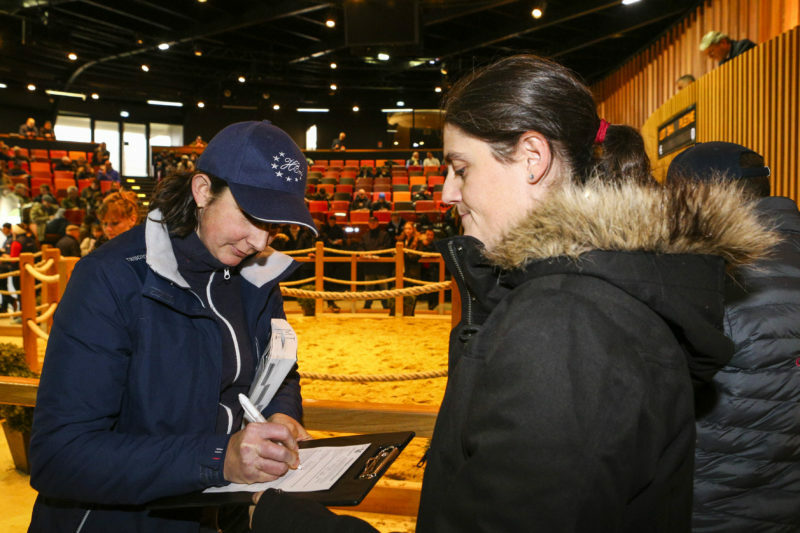 Her foals included the top racemare Wurftaube as well as the stakes producers Wurfspiel, Wunderblume and Wurfschiebe. Wurftaube was born in 1993 and won 7 of her ten career starts including two Group 2’s and had an official rating of 117. 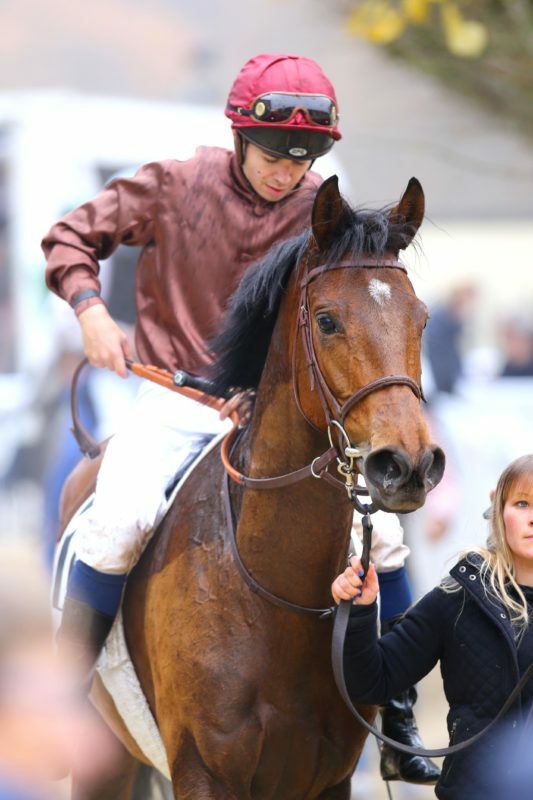 The daughter of Acatenango produced the German Derby winner Waldpark, the Haras de Saint Pair’s mare Waldjagd as well as Waldmark, the dam of the St Leger winner Masked Marvel and second dam of Waldgeist and Waldlied. Wurfspeil, a daughter of Lomitas, was a useful stakes performer herself and has produced the G1 winner Wake Forest as well as the Konigstiger mare Wiwlia, the dam of Wonderment. 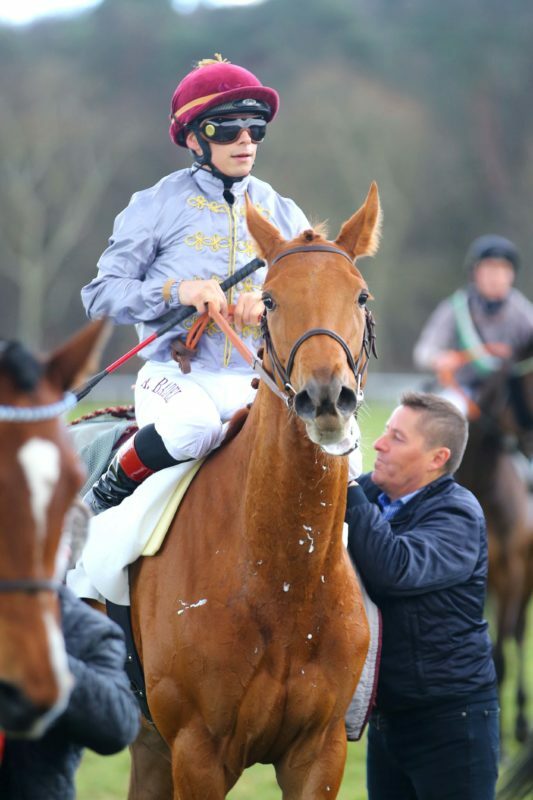 Wiwilia won twice at two in Switzerland. Her first foal was a minor winner in England and her second foal is the Group 1 winner Wonderment. 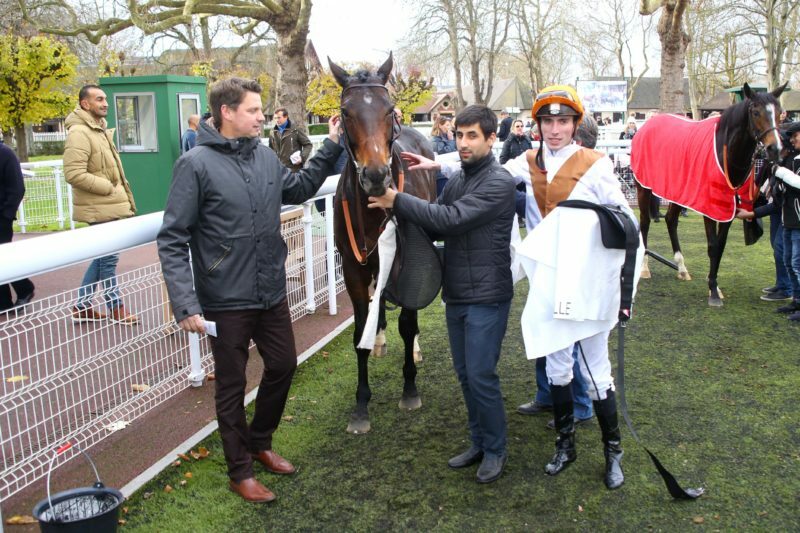 Waldjagd is the dam of three foals of racing age, two winners and the unraced two year old Le Havre colt Urwald who is in training with Andre Fabre for the Haras de Saint Pair. 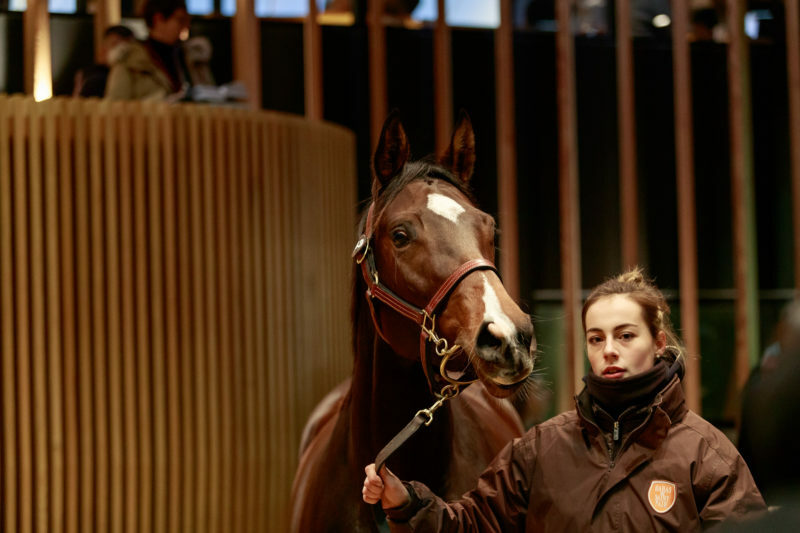 Her yearling filly by Muhaarar was sold for 120.000 euros at the Arqana October sale and will join Wonderment in training with Nicolas Clement.